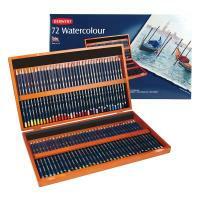 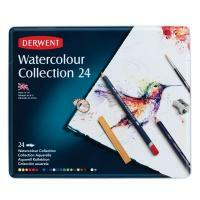 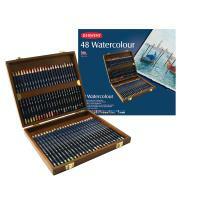 Derwent Watercolour can be used wet or dry, on wet or dry paper, to achieve a wide variety of effects. 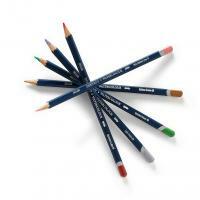 Pencils are easy and convenient to use, paints a little less so. 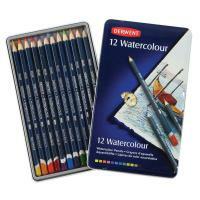 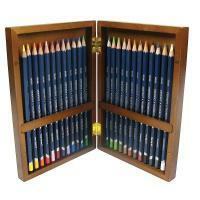 But there's a high quality colour pencil that you can paint with as well, so you can enjoy the best of both worlds.